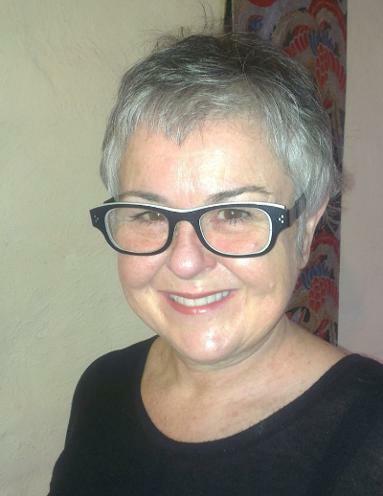 Dr Melinda Rackham is a writer, artist and curator currently based in Adelaide. Her public talk titled ‘Art + Science = Art’ spoke about artists who work with science to produce artworks which look to a better and sustainable world, including Australian artists Deborah Kelly, Joyce Hinterding and David Haines; UK based Daisy Ginsberg and Revital Cohen; and US based Richard Pell’s Centre for Post Natural History and the Wertheim sisters amazing Hyperbolic Crocheted Coral Reef Project. Where Science is not always easy to understand, Art can be cheeky, direct, beautiful and magical. Dr Melinda Rackham has been working in the media arts and new technologies arena for 25 years, with an international career as an internet based artist and writer investigating human/machine inter-relations. In the past decade as a curator and producer she has expanded to the broader fields of contemporary art, art and science, craft and design practices.